*** Make sure new screen has same size, resolution from your old one! Please call us: 905-886-3800 for a free estimate for the Manufacturer's original laptop LCD screen replacement for your laptop. 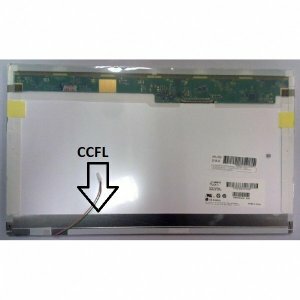 We replace laptop LCD screens on the spot the same day if parts are in stock.